Duererstuben, . Dany Mihalache, Green Room, Alex Niggemann, Giom and more. 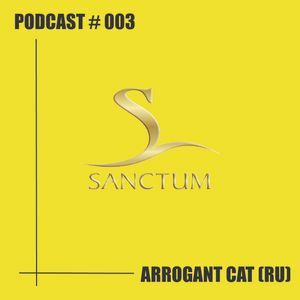 Our third podcast was recorded specially for Sanctum by Arrogant Cat, dj and producer from Moscow.